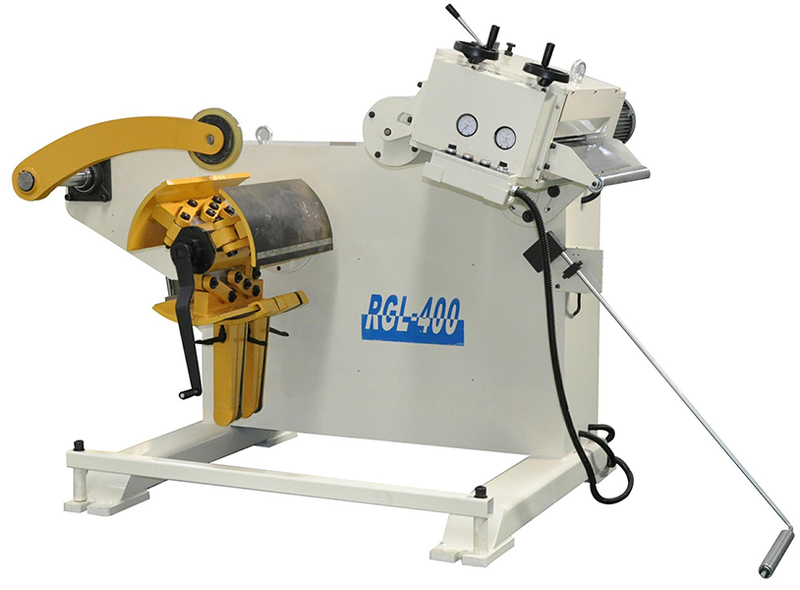 2 In 1 Sheet Straightener And Uncoiler is for Decoiling And Straightening steel sheet. The best selling combination, 2 In 1 Sheet Straightener And Uncoiler is most popular for the European and American countries because of their high quality, space saving and easily installation. Looking for ideal Coil Rack Leveling Machine Manufacturer & supplier ? We have a wide selection at great prices to help you get creative. All the Sheet Straightener And Decoiler are quality guaranteed. 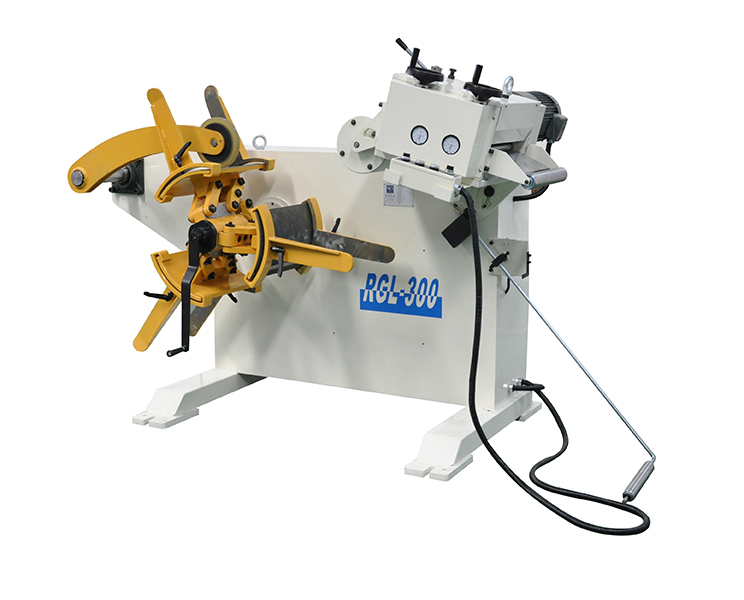 We are China Origin Factory of Auto Decoiler Straightener. If you have any question, please feel free to contact us.